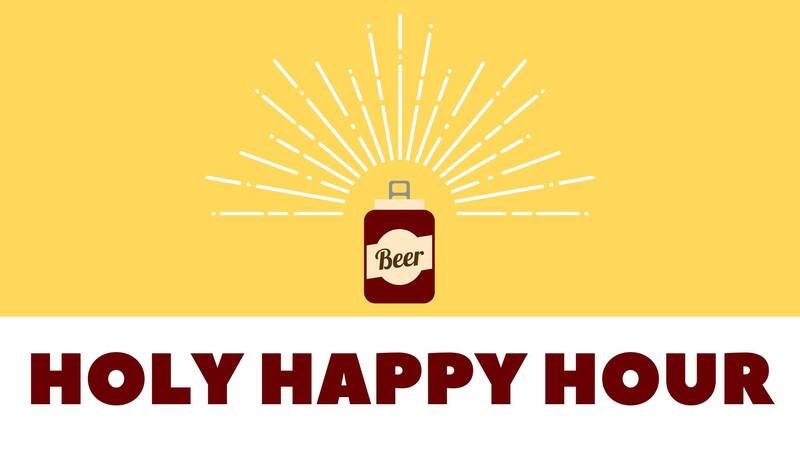 Join us at Lagunitas Brewing Company for a fun Holy Happy Hour! Only a $10 cover charge, which includes pizza, access to a cash bar, and LIVE music by Fr. Connor Danstrom and Br. Joe Babcock! 100% of the net proceeds will go to support the Catholic Mission of the St. John Paul II Newman Center!